Have you heard about The Grove in Frisco, Texas? 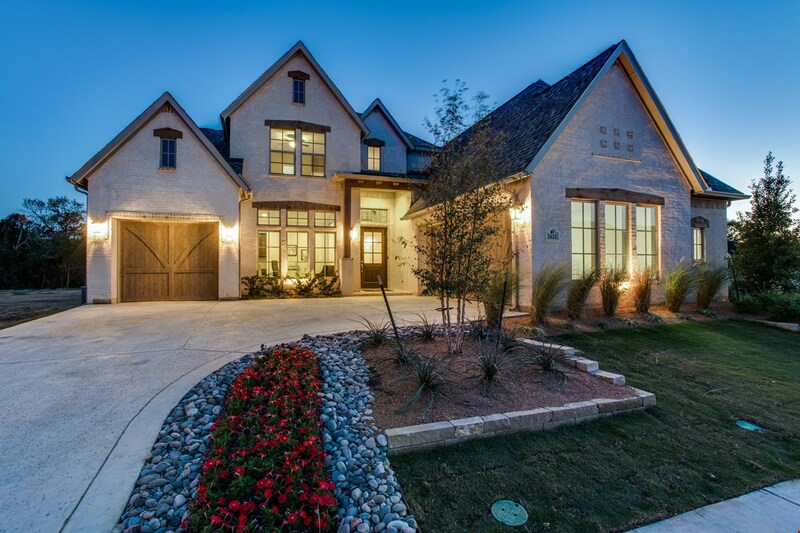 Have you heard about The Grove in Frisco? The Grove is the newest Master Planned community located at the Northwest corner of Custer and Main in Frisco, TX! Home plans starting in the $600’s on 65′ lots and $700’s on the 74′ lots. The neighborhood will consist of walking trails, parks, Amenity center and community pool. Plans and prices are now finalized and I have exclusive access to them! If you are interested in floor plans/prices for The Grove, please send me an email at Jlyne@kw.com and I will give you all the details!